Former husband cannot be an aggrieved person for an offence of adultery, said the Court. 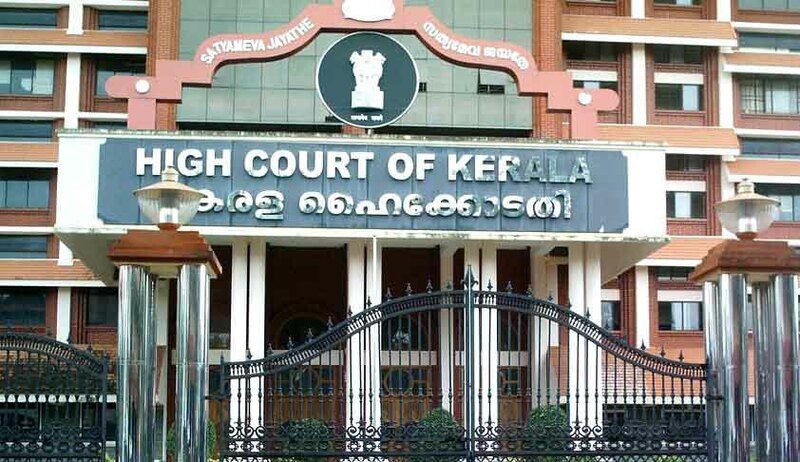 The High Court of Kerala, has held that only a husband can be an aggrieved person to file a complaint of adultery. The court was considering the plea of the revision petitioner who stood convicted on concurrent findings of two courts below for the offence of adultery. The material facts would show that, the revision petitioner developed sexual intimacy with the wife of the defacto complainant. Though he was reprimanded by the defacto complainant, he turned a deaf ear to the same. The defacto complaint thereafter obtained divorce from his wife. He subsequently filed a complaint against the revision petitioner for offence of adultery. Upholding the contentions of the revision petitioner, that a former husband cannot be an aggrieved person for an offence of adultery, the court observed that entire proceedings meted out against the petitioner was not to redress the grievance of the de facto complainant , but with an intention to harass his eschewed wife.